You’re proud of your work. But the ultimate validation comes from househunters and real estate agents. In today’s unforgiving market, they won’t put up with amateur work. And they sure don’t want to buy hidden problems, even if those problems were caused by a well-meaning but uninformed do-it-yourselfer. Marketing a house that you’ve worked on yourself can be tricky. If you claim that renovations are “professional quality,” buyers immediately will be skeptical: the work is professional, or it’s not. And you don’t want to imply that your work is illegal or not in compliance with local building codes. To navigate this treacherous terrain, separate your story from the story of the house. Your war stories about measuring once and cutting twice might amuse your friends, but such tales will frighten potential buyers. They don’t want to buy your shop project. They want to buy a house that is move-in ready, with brag-worthy renovations that will easily pass lender-required inspections. They will love before and after photos, but they probably don’t want to hear too much about the ‘during’. Drop in name brands that resonate with your market. Brands like Kohler can be shorthand for quality. Emphasize what’s new in the systems, structure and finishes. Buyers of older homes are just as concerned about energy efficiency as any other buyer. Include a timeline of improvements with supporting proof of permits. It’s less important who did the work than to show that the work complies with building codes. Offer a home warranty. Such policies are inexpensive and reassure buyers that they won’t have to pay for a major appliance or system repair for the first year they own the house, says Marta Grace, of Grace Real Estate in Kansas City, MO. Get professional photos. 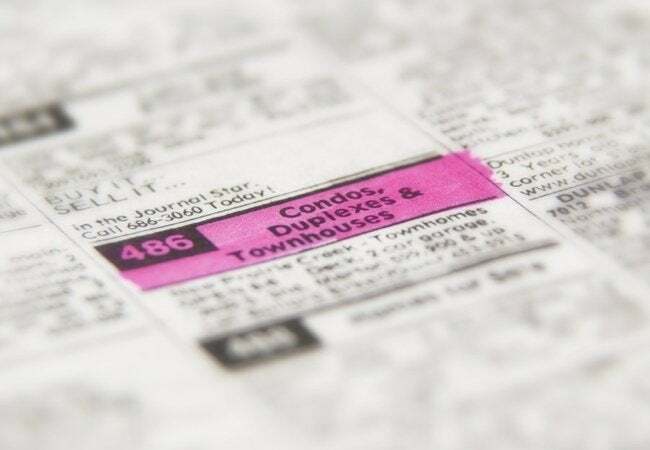 Research by the National Association of Realtors indicates that 88% of buyers rely heavily on online listings to whittle down their options; 63% of buyers visit houses they first viewed online. Focusing on quality, show photos of rooms and close-ups of details. With love—Buyers care about condition, not emotion. Unique—To buyers, this means “idiosyncratic,” not one-of-a-kind. Updated—Usually, this means new paint and superficial finishes, not a substantive remodel. New carpet—Hardwood floors are a preferred amenity, and buyers interested in old houses will wonder what’s under that newly laid carpet—and why it was laid. Above all, don’t try to snow the listing agent. Max Sempowski, an agent with the Old House Properties division of Keller Williams in central Virginia, says that bragging about your DIY prowess is a red flag to a savvy agent. “If the seller says, ‘I did all this work myself,’ then the listing agent will ask, “Have you done this before, did you collaborate with contractors or did you just wing it?” he says. Tune in next week when we’ll talk about listing terms that jack up buyer interest–and the one word that can get you 5% more for your house.